As you may have gathered, I just got back from Japan a few days ago. I forgot to say “hi” in my last post, so hi! During my time away, I received the last box from my stint as part of the BNT Girls. I have reviewed the Caolion Pore White Cake Pack* already, and this is another skin care item I got this round. 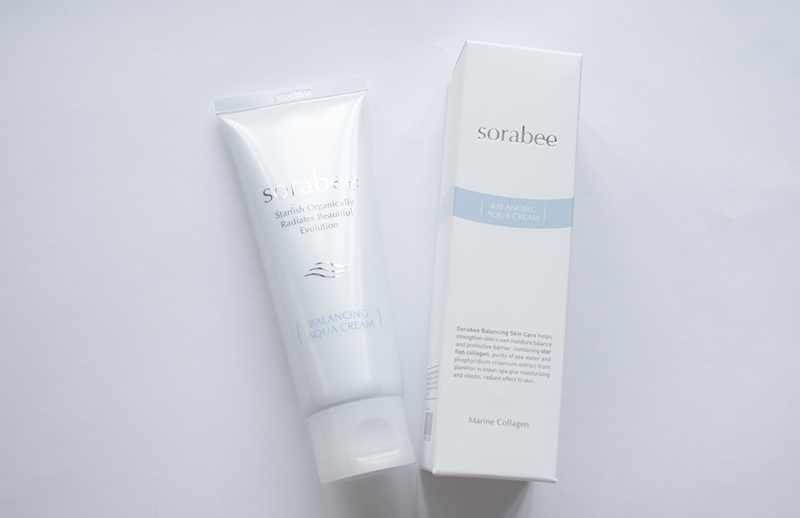 The Sorabee Balancing Aqua Cream* is part of a wide range offered by the brand. The packaging is all in Korean so a bit of Google-fu was needed. Curiously enough, this products seems to be the most famous product by the brand as it popped up pretty high up in the options by auto-fill. 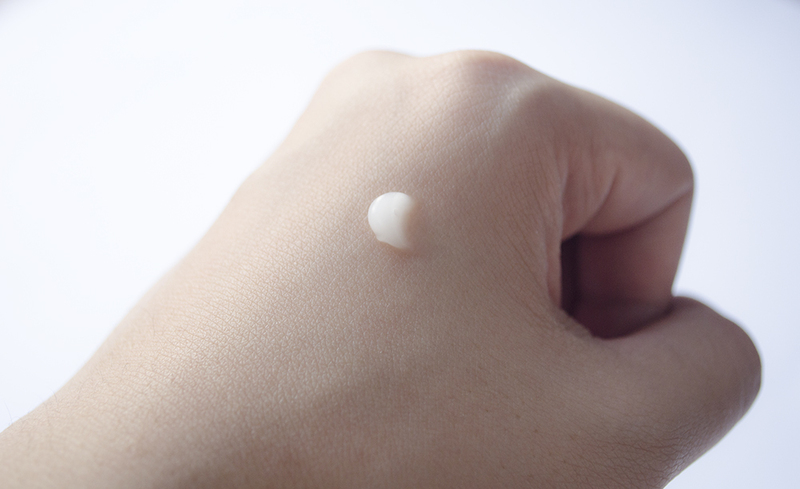 How To Use: After using Balancing Lotion and Eye Cream apply sufficient amount of Balancing Aqua Cream onto your palm. Massage into skin using gentle circular motions. Water drops penetrate deeply into the skin and and healthy glow is seen. I had none of the other steps so I just used it after my usual cleansing routine as my moisturizer. The copy has pretty lofty claims, but focusing on the more immediate effects, this is actually pretty good at keeping the skin moist. Let me just say this was quite pleasant and cool on the face, and the product moisturizes the skin quickly and doesn't leave a sticky residue. I find that Korean skin care often gets this right anyway, so this wasn't a surprise but it was a welcome familiarity. I don't think it was extremely moisturizing, but my skin is dry in general. It's great for daytime use since it feels so light on the face, but I don't think I can use it as a nighttime treatment.